Everybody loves spring break, right? Sunshine, no school, and a couple weeks to hit the open road or even get out of the country? Well, if you’re traveling with kids (you know, those small humans who actually attend school and are thus the main beneficiaries of the entire spring break concept), things aren’t always so free-wheeling. You want to plan a trip that the whole family will enjoy — and there’s no way in hell that includes belly shots and wet T-shirt contests in Cancún. On the flip side, planning a child-focused vacation that’s going to be 99% kiddie pools and awful resort buffets leaves no room for creativity, spontaneity, or elegance. So what’s a Cool Mom to do? Where should you travel on spring break with kids — if you’re not into Disney, Atlantis, or generally any aspect of #resortlife? The answer is simple: Pick a city. But not just any city. We’ve rounded up ideal spots for a range of budgets and travel distances, courtesy of our Mom Voyage series of city guides for parents traveling with tots. With these city picks, we’re aiming for the non-Disney side of family travel: urban vacations with chic but kid-inclusive options all ages will adore. 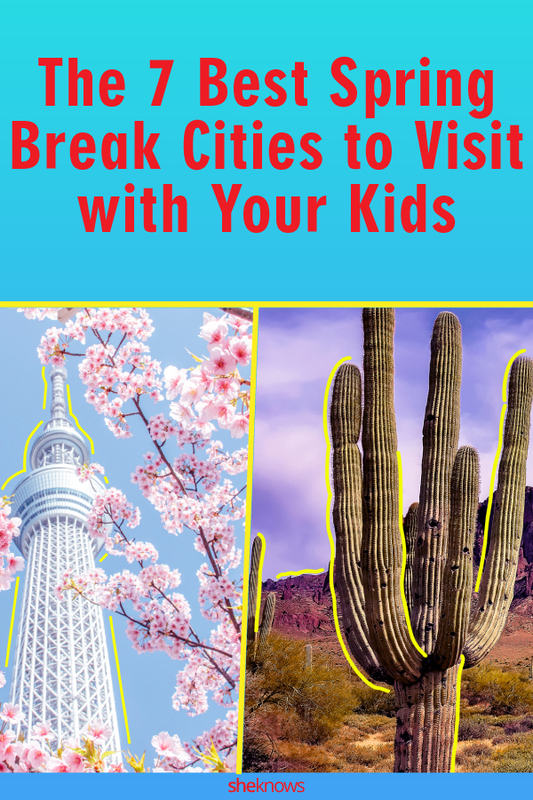 Read on for this year’s favorite destinations for your family spring break adventure — now, you (and your savings account) just have to decide whether you want to road trip down South or book a flight across the globe. Image: Image: John Coletti/Getty Images. Design: Ashley Britton/SheKnows. The most affordable pick of the bunch is Tennessee’s best-kept secret, lurking just beyond the tourist throngs of Gatlinburg, Dollywood and of course Nashville. In Memphis, hotel rates are reasonable and BBQ and the blues are king. 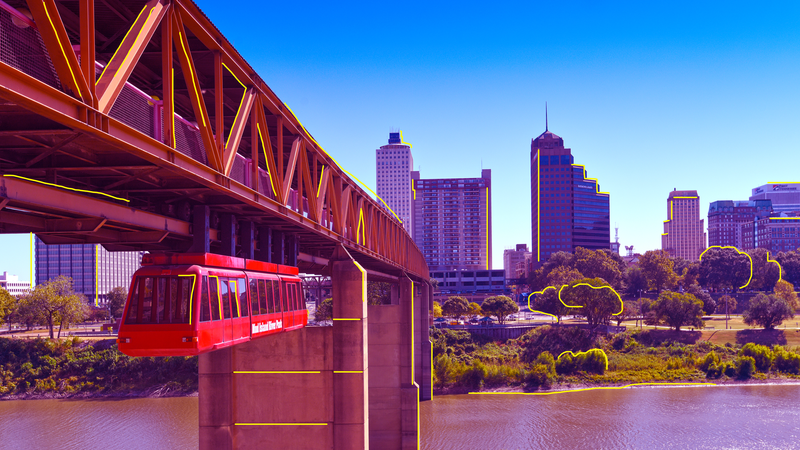 We’ve got plenty of recommendations for both in our Mom’s Guide to Memphis. Love an urban beach but don’t want to schlep to Rio? Love Cuban food but prefer to stick stateside until travel restrictions ease up? Miami is your answer — with gorgeous March weather to boot. And yes, there’s plenty of kid stuff too (and, you know, ice cream). 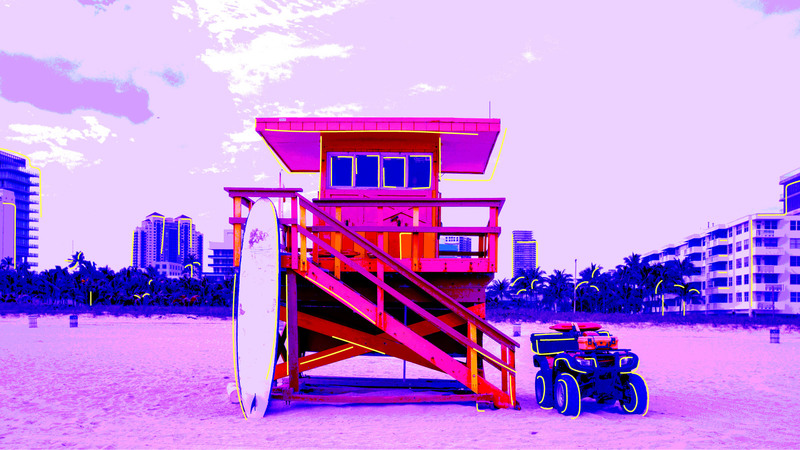 Check out our Mom’s Guide to Miami for more. Image: Image: Shutterstock. Design: Ashley Britton/SheKnows. But if you prefer Cajun over Cuban, you know where to go. Mardi Gras may officially be one Tuesday per year, but it’s a year-round lifestyle in NOLA — and yes, you can bring your kids. Plenty of family-friendly parades, concerts, and treats are on offer in The Big Easy this time of year. 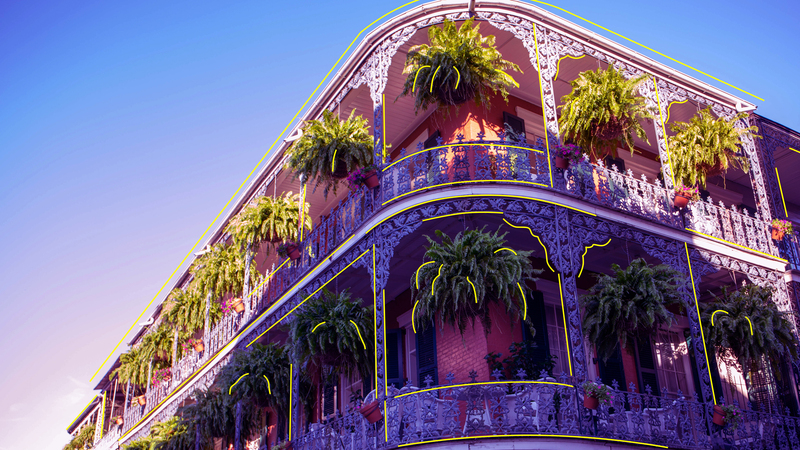 Our Mom’s Guide to New Orleans has all the details. Image: Image: Eric Mischke/EyeEm/Getty Images. Design: Ashley Britton/SheKnows. Not that travel is all about food or anything… but the Mexican food in Phoenix is legit. Add to that a stellar children’s museum, an aquarium with the (official!) coolest bathroom in America, and temps your post-winter bones will be aching for, and you’re set with one fabulous family vacation. 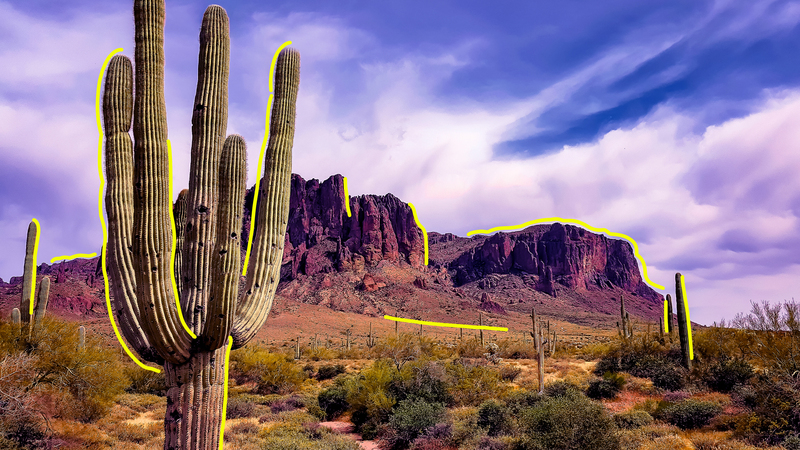 Just bring your handy Mom’s Guide to Phoenix for reference. 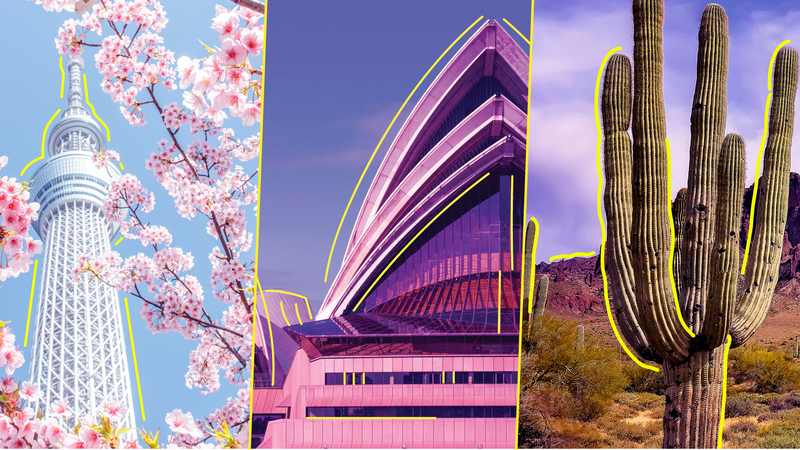 Of course, we’d never want to limit our travel wish list to simply stateside picks (although there are some fantastic U.S. family road trip options and kid-friendly hikes, too — but we digress). 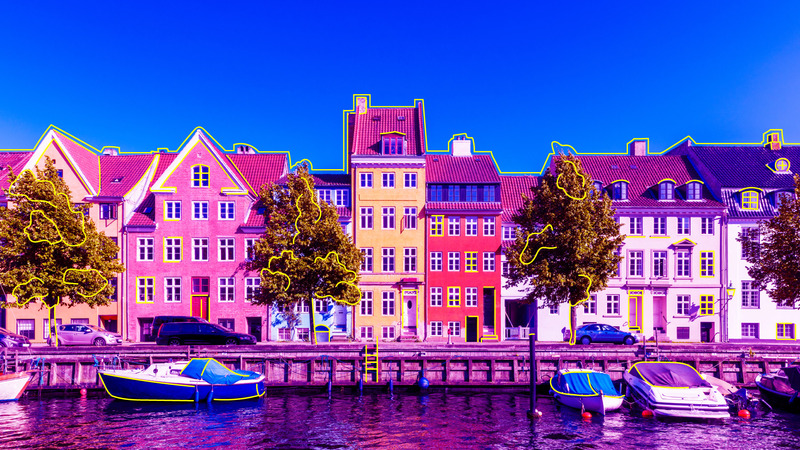 If you’re itching to take the kids to Europe but want to look beyond the tourism trifecta (London, Paris, Rome), Copenhagen is an ideal locale for walkability, art and design, smørrebrød, lovely Danish folks, and of course plenty of hygge. Our Mom’s Guide to Copenhagen will not steer you wrong. Image: Image: Falcon0125/Moment/Getty Images. Design: Ashley Britton/SheKnows. 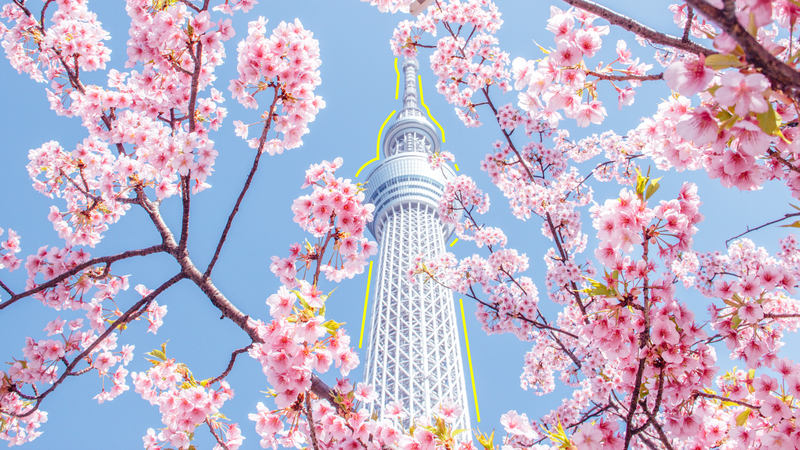 See those cherry blossoms? Yeah. That’s why you want to take your kids to Tokyo in the springtime. Well, that and about a billion other reasons, including conveyer-belt sushi, a hedgehog cafe, and we won’t even judge you for heading to Tokyo Disney. In fact, our Mom’s Guide to Tokyo may just be the only one with a Disney-related recommendation — and we’re cool with it. Image: Image: Education Images/Universal Images Group/Getty Images. Design: Ashley Britton/SheKnows. If you really want to go big for spring break this year (maybe your fam is celebrating a major birthday or impending graduation?) there’s nothing more epic than a trip to the literal other side of the planet. Sydney has it all: It’s sunny year-round, hotels are kid-friendly havens, the people are delightful (and speak English — convenient! ), and Australia does pretty much every food better than North America does. Well, except burritos. 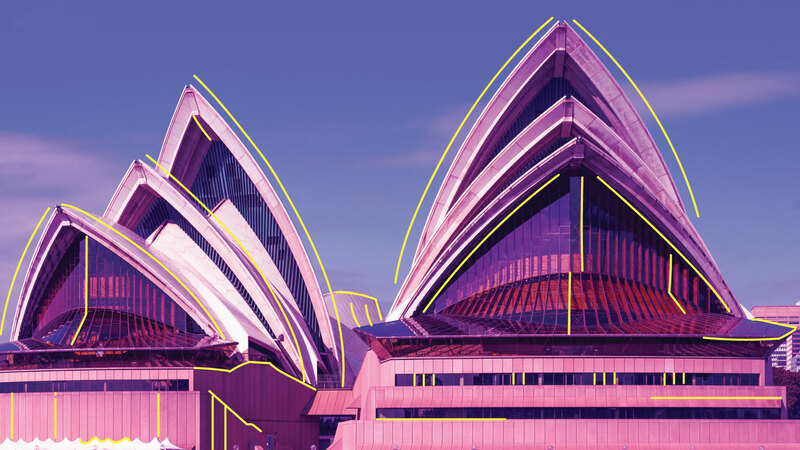 Just make sure to read our Mom’s Guide to Sydney on your not-so-quick flight over (that plus… probably four novels). Image: Eric Mischke/EyeEm/Getty Images. Falcon0125/Moment/Getty Images. Design: Ashley Britton/SheKnows. Pin this and hit the road (or the skies).